6. This mdf vacuum pressing machine can be used for the timber wood-based plate aluminum alloy stencil plate the unsmooth leading type of surface of such materials, as the gypsum board etc. 7. 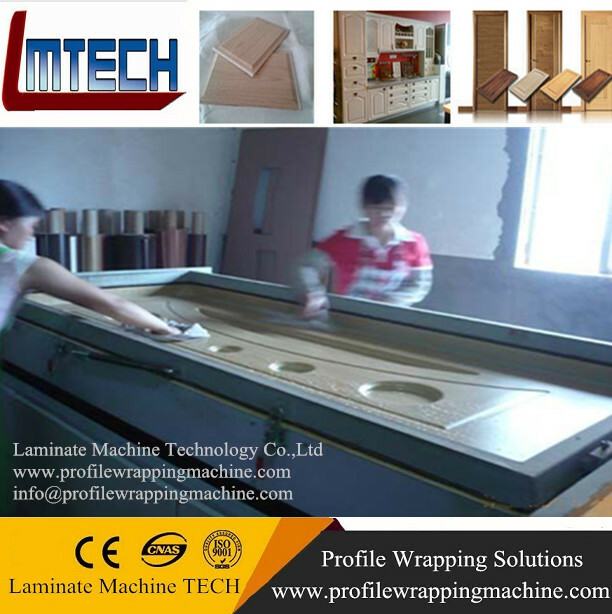 Covers and sticks to PVC the three-dimension Boeing film mould and make(Match our factory customized silica gel board may the card cover wooden skin hot to is it pronto transfer to)auxiliary to process the equipment on furniture, cupboard ornament materials, works of art, alveolar maintenance well. 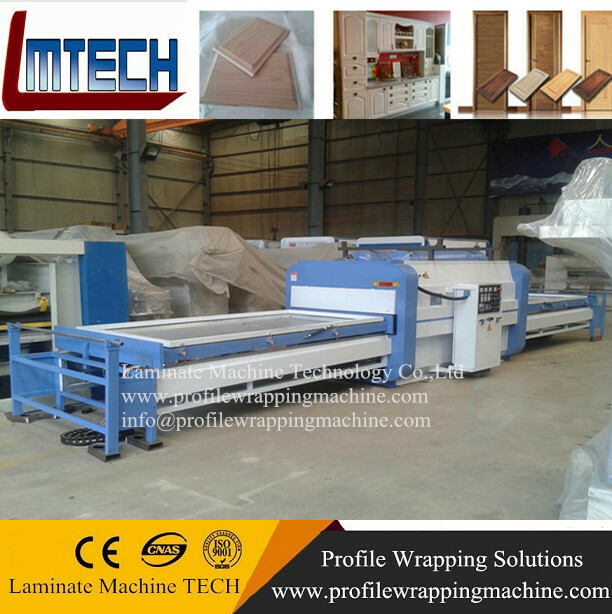 Economic Model Double Worktables Manual PVC Vacuum Membrane Press Machine ( TM2480C2) is suitable for a variety of surfaces furniture,wardrobe cabinets,Dingguxian,sliding doors and other stickers cover(can stick coated with PVC film and the transfer materials ,silica gel plate after installation can be pasted on one side of the core board or veneer leather). 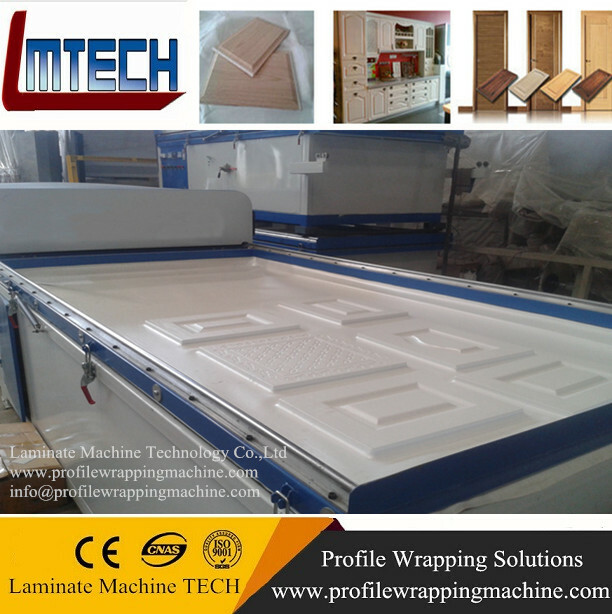 This model used to cover PVC on the surface of all kind of doors and furniture. 1. 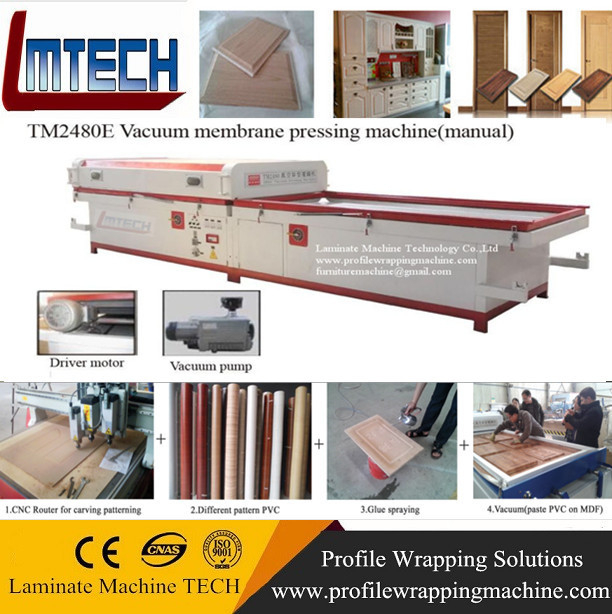 Manual Curved Surface PVC Vacuum Membrane Press Machine ( TM2480C2) model operation is subject to light instruction, every step is finished by manual operation, economical and practical. 2. 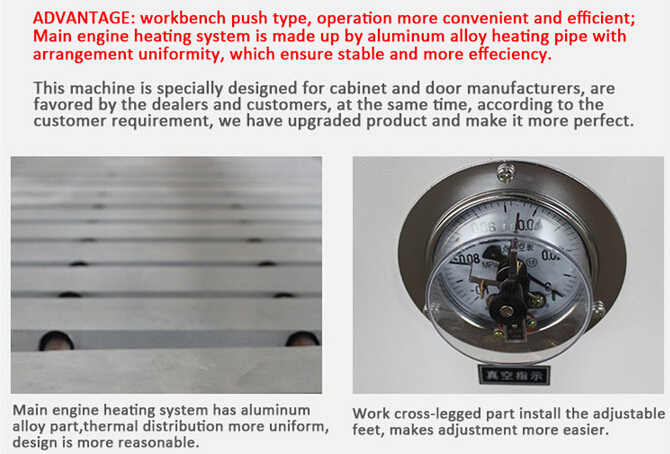 Heat with electric aluminum plate, PVC surface heating temperature is very uniform and not easy to change color. 4. 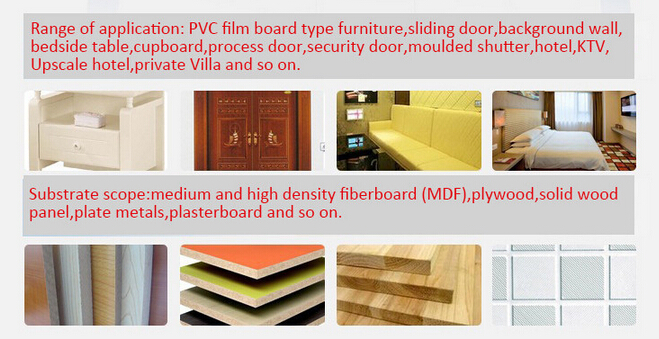 Control electrical appliance uses well-known brands, not easy to be damaged and convenient for maintenance. 5. 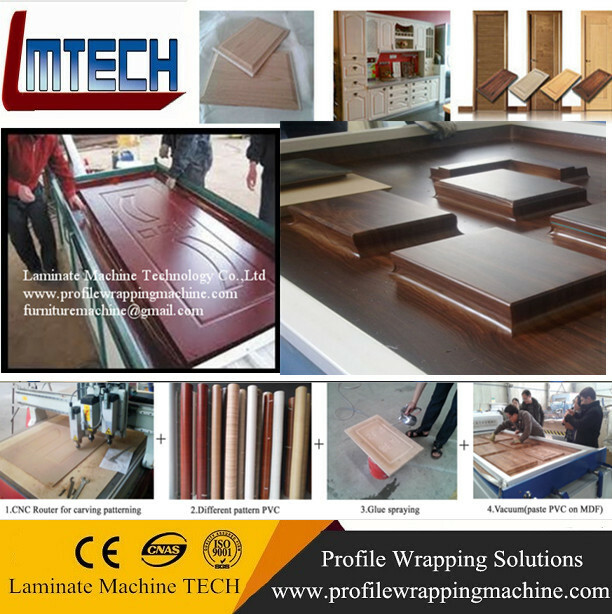 Use high quality heat preservation material, good heat insulation effect and energy saving. 6. 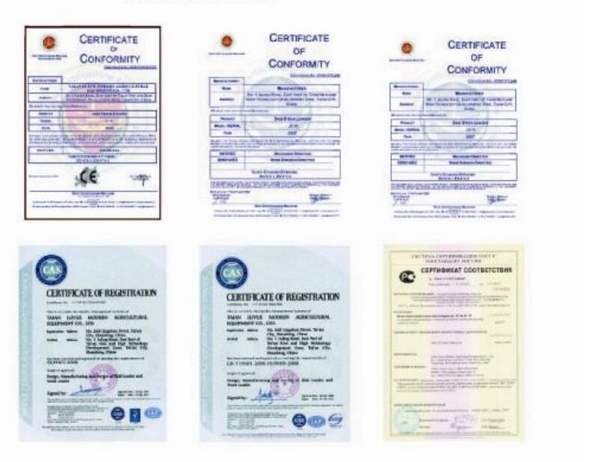 All ready-to-ship machines inspected by overseas dept. staff independently with detail photo and video to customers. We are trying all the best to insure your worry-free on both purchasing and running of all our machines. 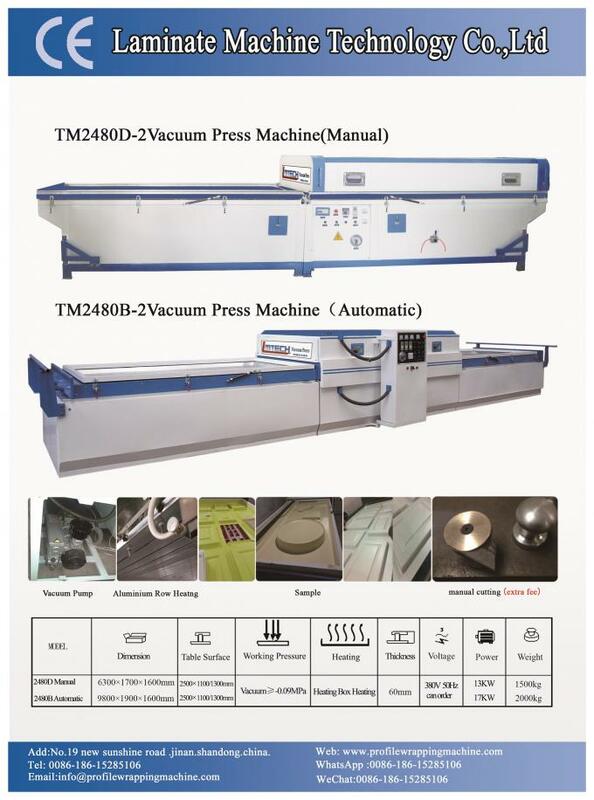 Please kindly check Youtube link of our machines if you're interested.